Today's modern anesthetic monitors have made surgery much safer than in the past. Here at Pollock Pines Veterinary Hospital, we do a thorough physical exam on your pet before administering anesthetics, to ensure that a fever or other illness won't be a problem. We also adjust the amount and type of anesthetic used depending on the health of your pet. The handout on anesthesia explains this in greater detail. We offer in-house blood testing before surgery. We also offer outside laboratory comprehensive screening for patients which may be considered at risk. Our doctors prefer the more comprehensive screen, because it gives them the most information to ensure the safety of your pet. For geriatric or ill pets, additional blood tests, electrocardiograms, or x-rays may be required before surgery as well. It is important that surgery be done on an empty stomach to reduce the risk of vomiting during and after anesthesia. You will need to withhold food and water for at least 5 hours before surgery. You will need to keep an eye on the incision for swelling or discharge. Most dogs and cats do not lick excessively or chew at the incision, but this is an occasional problem you will also need to watch for. If there are skin sutures, these will usually be removed 14 days after surgery. No baths are allowed for the first 10 days after surgery. When you bring your pet in for surgery, we will need to 10 to 15 minutes of time to fill out paperwork and make decisions on the blood testing and other options available. When you pick up your pet after surgery you can also plan to spend about 10 minutes to go over your pet's home care needs. 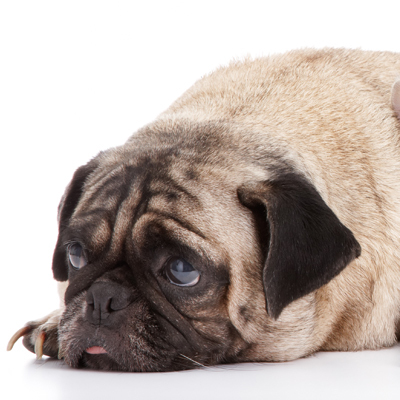 Please don't hesitate to contact us with any questions about your pet's health or surgery.